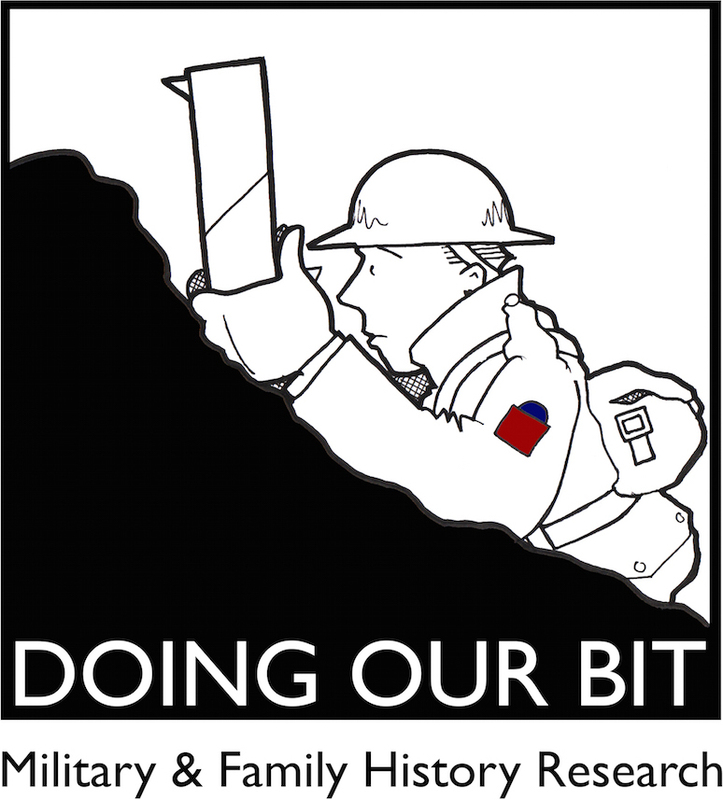 Rosemary Camp contacted me earlier this month when she recognized the name of her great-uncle Charles McDonald in a newspaper clipping included in my post about Pte Arthur B. Colville. Charles and her grandfather Thomas McIlwraith both survived the train crash at Gretna Green on May 22, 1915. 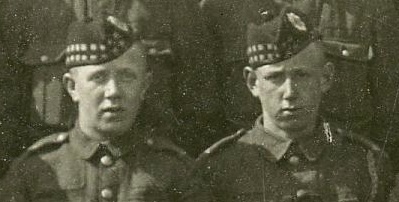 In a blog post from February I identified seven other soldiers who I believe are in this photo of the Musselburgh company of the 1/7th Royal Scots. 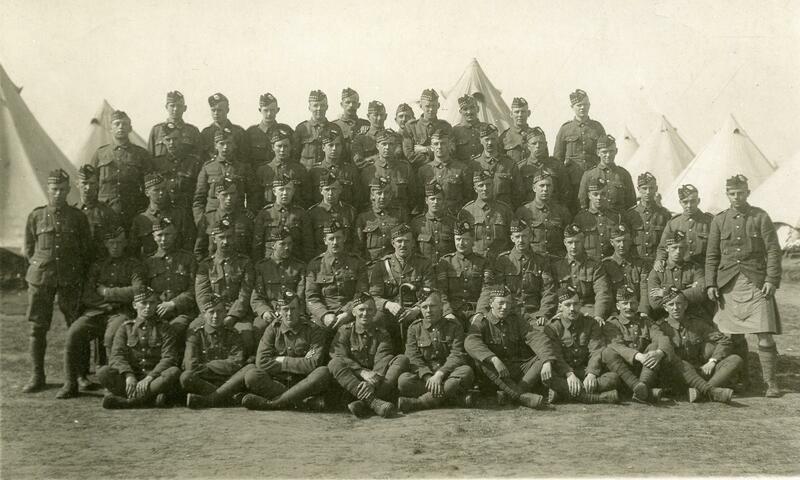 If you have information on any other soldiers in this photograph please do not hesitate to contact me. Remembering C.S.M. Thomas Albert Narraway, M.M.